Stop by to See New Jeti Assist Receivers at the Toledo R/C Model Show, Ohio, April 7-9, 2017 (Booth 162-163)!!! 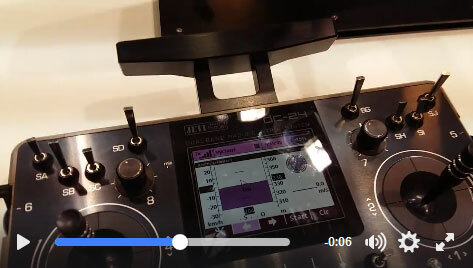 Jeti Model is Introducing Brand New Line of Rex Receivers with Assist Stabilization, Full Device Explorer Integration, Wireless Programming & Data Telemetry (Video from Nuremberg 2017) !!! 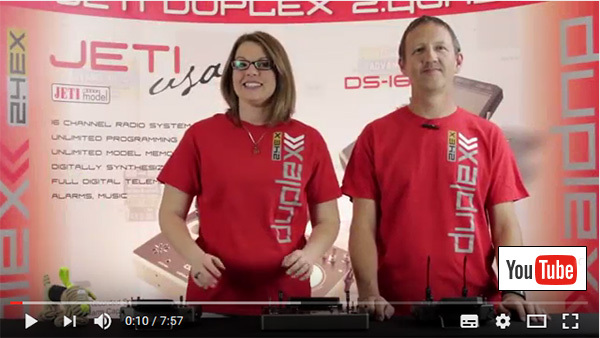 Stop by to See New Jeti DC/DS-24 Radio Systems at the Toledo R/C Model Show, Ohio, April 7-9, 2017 (Booth 162-163)!!! 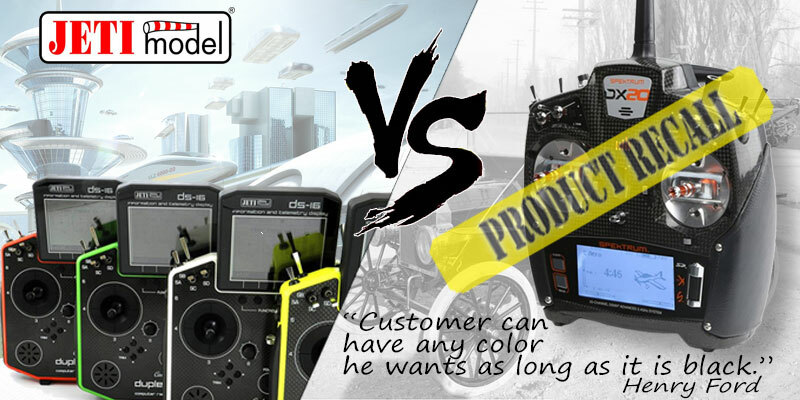 Jeti Duplex DS-24 2.4GHz/900MHz Radio System with Color Display, Dual Haptic Feedback, Voice Commands & Microphone!!! 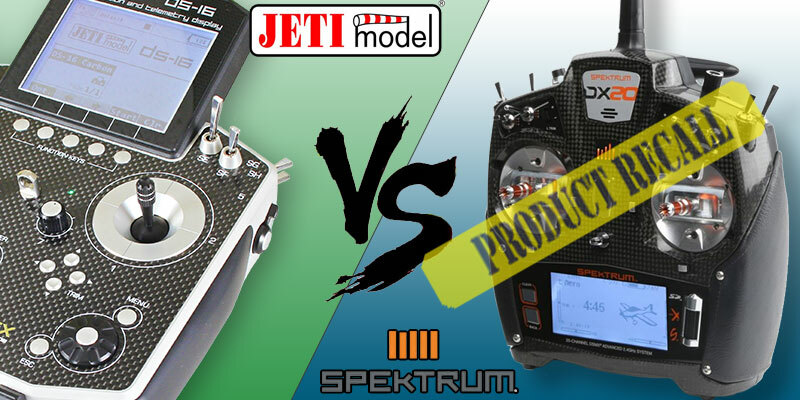 New Multimode CNC Gimbals for Jeti Carbon DS/DC Radios!!! 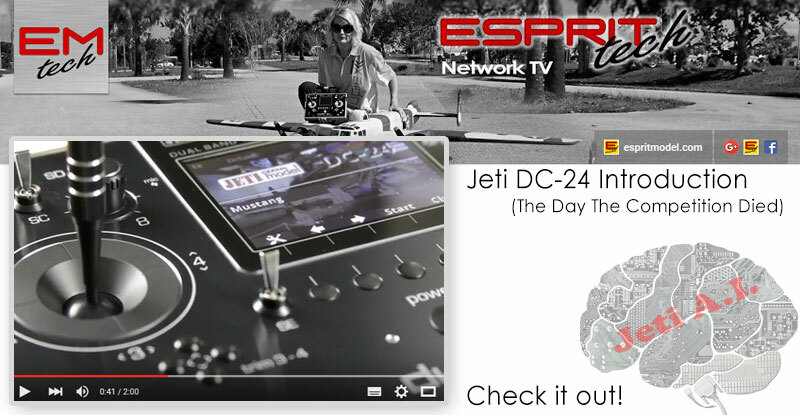 Check out the new Multimode CNC gimbals for Jeti DS/DC radios. From now on we can easily setup radios in Mode 1 to 4 or multi-rotor Mode 5 (Both gimbals centered) with simple hex driver. 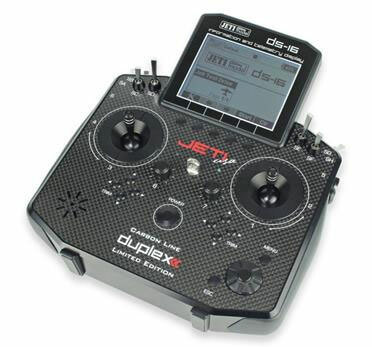 Note: At this time only new Carbon Jeti USA and DC/DS-24 are equipped with this type of gimbals. Products: Spektrum� DX20 transmitters that do not have CM or TW on the end of the PID number. Issues: The transmitter was found to not meet Horizon Hobby's quality expectations. What to Do: Please fill out the Repair Request Form found here. After completing and submitting the Repair Request Form, Horizon Hobby will E-mail a shipping label for you to use to return the transmitter. Typical turnaround time for a repair is 10-14 business days. You will not incur any fees or charges for the repair, if it is deemed necessary. 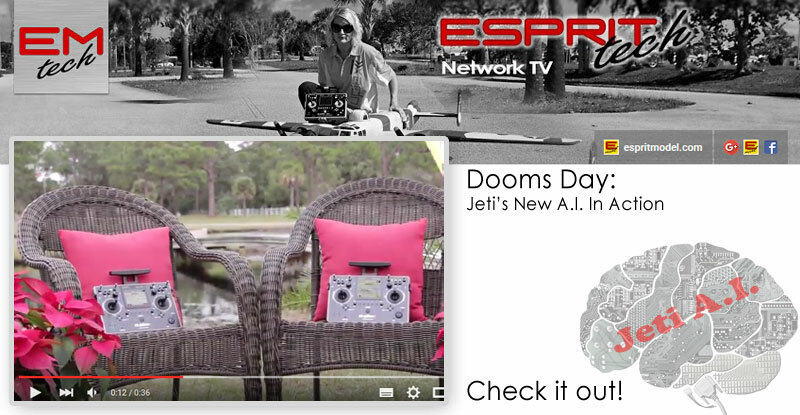 During Thursday's maiden flights of my new AJ ARS300 my DX20 went into full alert mode - you can guess what happened. Email sent to Horizon and no reply after 2 days. Out of the country for next two weeks, will pickup with this when I get back. Issues: Horizon Hobby, LLC has been made aware of some issues with the AR9130T, AR12300T, and AR20300T PowerSafe� Receivers. In certain circumstances, these issues create a safety hazard and may result in a crash.